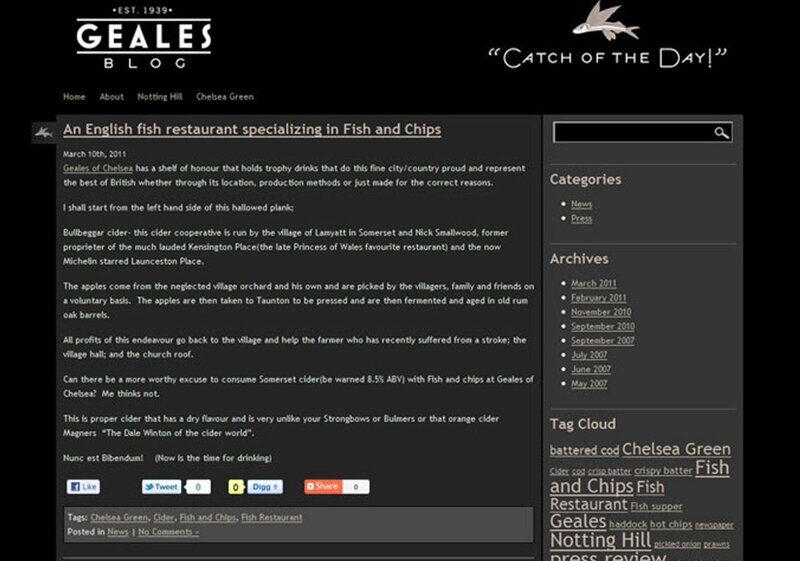 Established in 1939 Geales is London’s favourite neighbourhood fish restaurant. 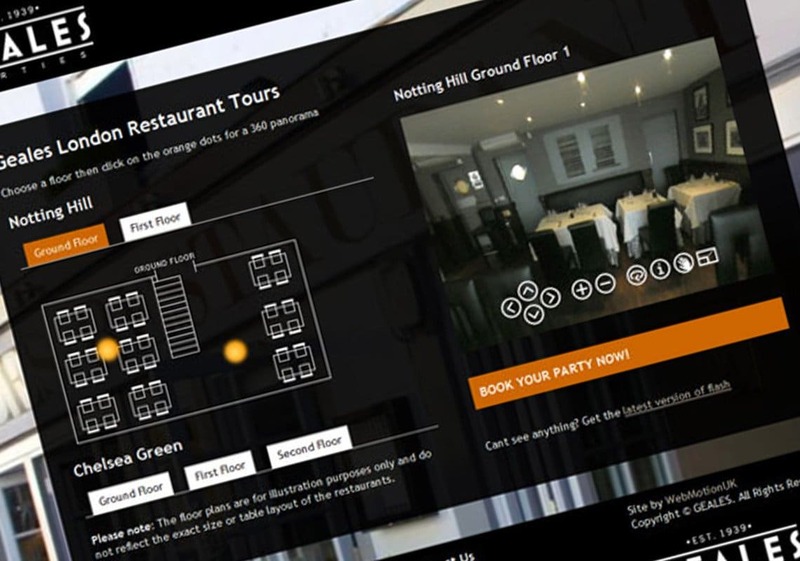 We have two sites located in Notting Hill and Chelsea Green. Our restaurants ethos is simple… to celebrate glorious Great British cuisine in a sustainable fashion and offer fabulous service to all.